75 acre of largest gated community in wagholi. 24*7 water ( Jackwell from koregaon bhima River ). The customers, who want to buy 1BHK and 2BHK flats in the Wagholi region of Pune now can prefer the reliable Kolte Patil Ivy Nia Project. 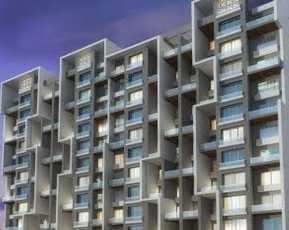 Under this major residential project, you can buy 1BHK and 2BHK flats within some really affordable price. The area of Wagholi is widely popular in Wagheshwar Temple and that’s why it can be a good decision to invest in such a popular area. From a lower amount of Rs. 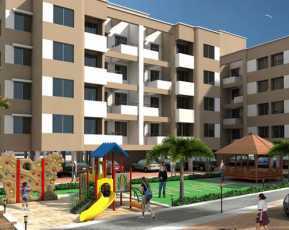 30 lakhs, you can buy flats in this project. Total 10 acres area is covered under this project. This project has been developed by Kolte-Patil Developers Ltd. (KPDL), which is currently among one of the top-most residential developers of India. Over the span of around two decades, this company is delivering exceptional living apartments to its customers having some world-class and luxurious amenities. Under the Kolte Patil Ivy Nia project, you will surely get some remarkable location benefits, amenities, and other key features. Before investing your money in this field, you always want to collect some information which can make your investment decision stronger. That is why let’s take a brief view of the amenities, which you will get in Kolte Patil Ivy Nia Wagholi Pune residential project: This Property in Pune will have amenities like Elevators, High security, Wide and open play area, Gym, Community Hall, Garden, 24/7 power backup is available, Better parking facilities, Tennis and basketball courts, Rain Water Harvesting system CCTV security and Firefighting system will be there for buyers. These are the top-most amenities that the buyers will get under this major residential project at Wagholi region Pune. Do you want to know about Kolte Patil Ivy Nia Price now? If you want to know the pricing under this project then you can understand this concept from the following: Let’s check out the key features of Kolte Patil Ivy Nia as Total 1100 units Total 11 towers 8.5and Acre Land Size plus 3 level parking. Wagheshwar temple is located, Connectivity with areas like Ahmednagar, Chandan Nagar, and Kalyani Nagar, Tata Garden, EON IT Park and Ranjangaon MIDC like landmarks are closer. Hayat and Radisson like hotels are very much near Connectivity to Pune airport. Few miles far from the Hadapsar Railway station. 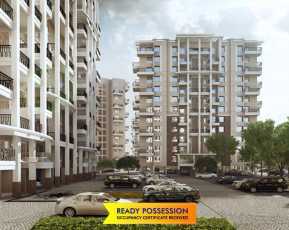 Because of such amazing location benefits, you will surely love to buy some flats under this project. 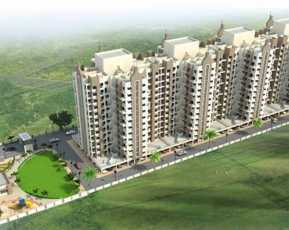 If you are searching property in Wagholi than none project will provide such exceptional benefits. One of the leading estate companies of India Kolte-Patil Developers Ltd. (KPDL) has really provided some luxurious flats and property to its customers in the past few years. The primary aim of this company is to give better and new-age amenities to its customers within some affordable buying rates. 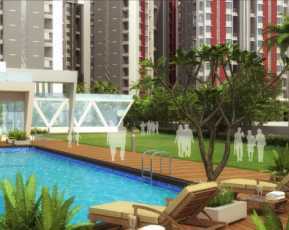 Kolte Patil provides you some very good property list in Pune.